HUNTINGTON, Ind. 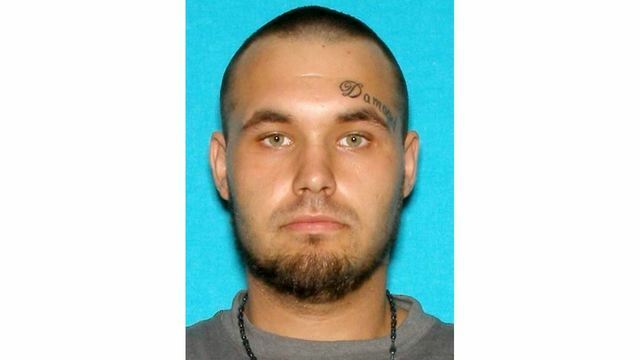 (WANE) - A Fort Wayne man wanted in connection to a Huntington shooting was arrested without incident Saturday afternoon. Huntington police say 23-year-old Joseph Mills Jr., of Fort Wayne is suspected to be involved in a shooting in Huntington. Police don't know where exactly the shooting happened, but responded to a hospital around 1:00 p.m. for a patient suffering from a gunshot wound. The victim was listed in serious condition and later transfered to a Fort Wayne hospital. Mills was pulled over in the 3700 block of E. Washington Blvd. around 2:00 p.m. Saturday. He was then transfered to Huntington detecives.